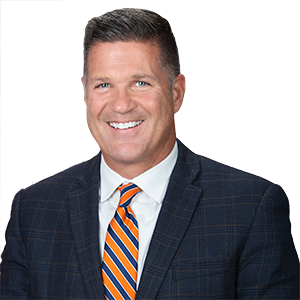 CAMP HILL, PA – All 11 school districts in the 31st Senatorial District were awarded state grants today to help improve student safety and security through a new program supported by Senator Mike Regan. The School Safety and Security Grant Program was created by lawmakers earlier this year to provide grants to school districts, intermediate units, area vocational-technical schools, charter schools and private residential rehabilitative institutions for a wide variety of projects to improve school safety. Senator Regan’s Senate Bill 1211 was a key component of the comprehensive school safety bill that was signed into law in June. More than $60 million in new funding was dedicated in the current year’s budget to improve school safety.